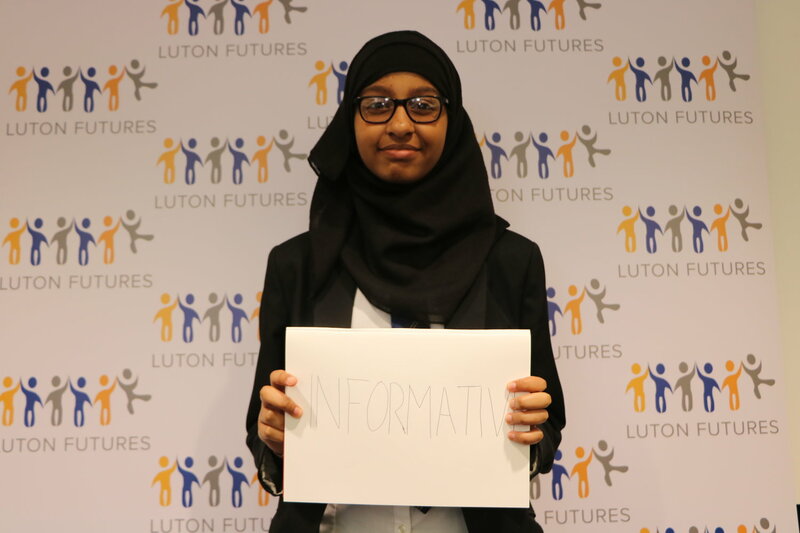 A fantastic day with students from all Luton Futures schools attending. 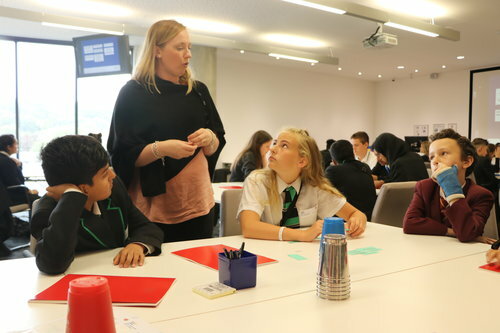 A series of workshops and events were organised by teachers from all schools. The main objective was to hear the voice of students and understand how they feel about the different types of feedback. 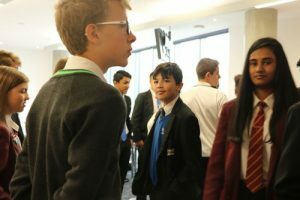 Students discussed their ideas within their groups and each group created a 3 minute presentation at the end of the day. 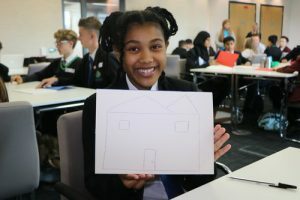 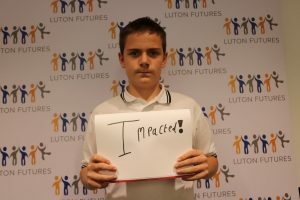 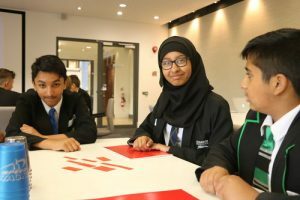 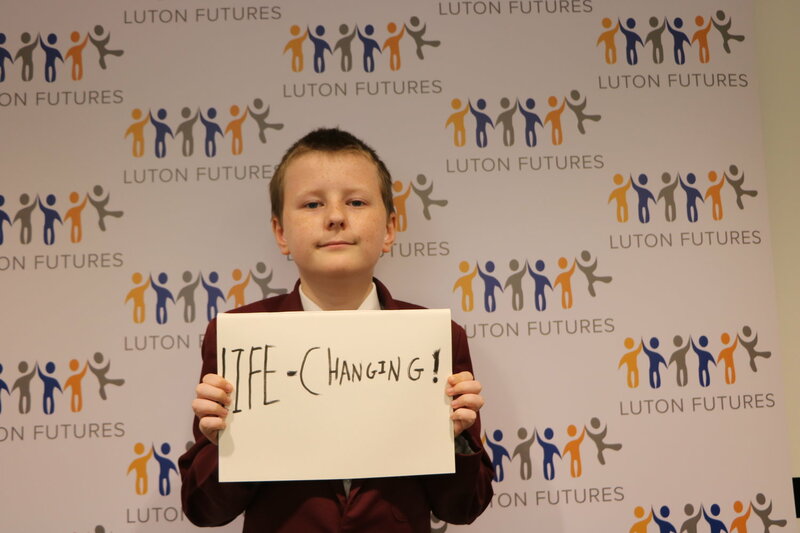 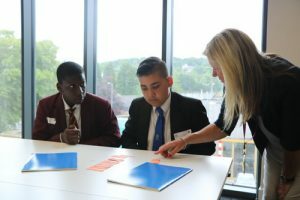 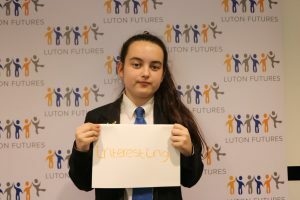 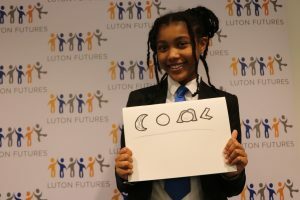 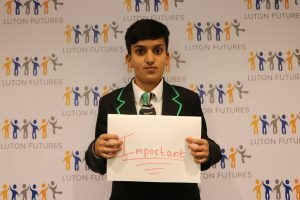 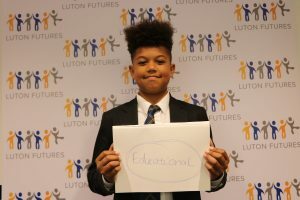 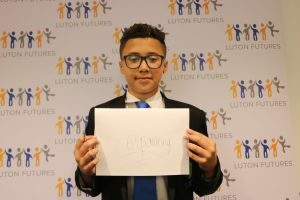 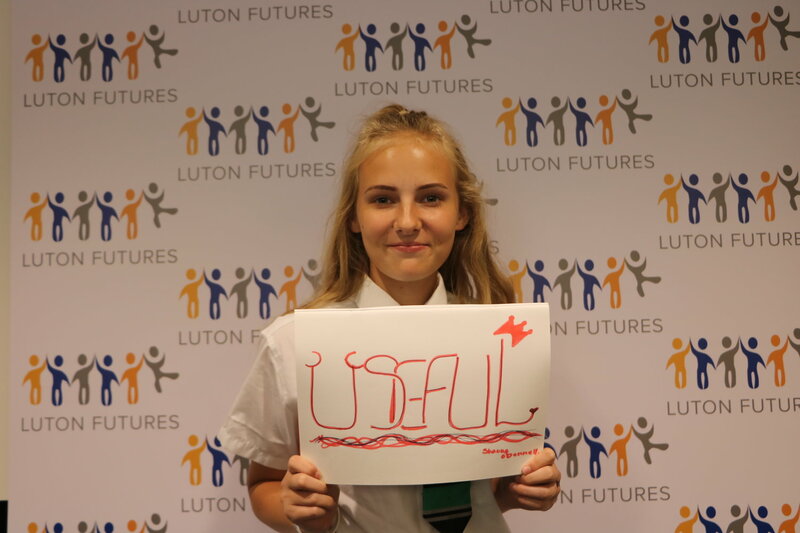 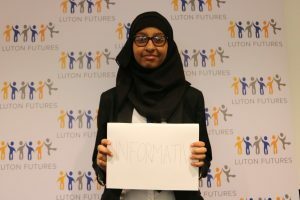 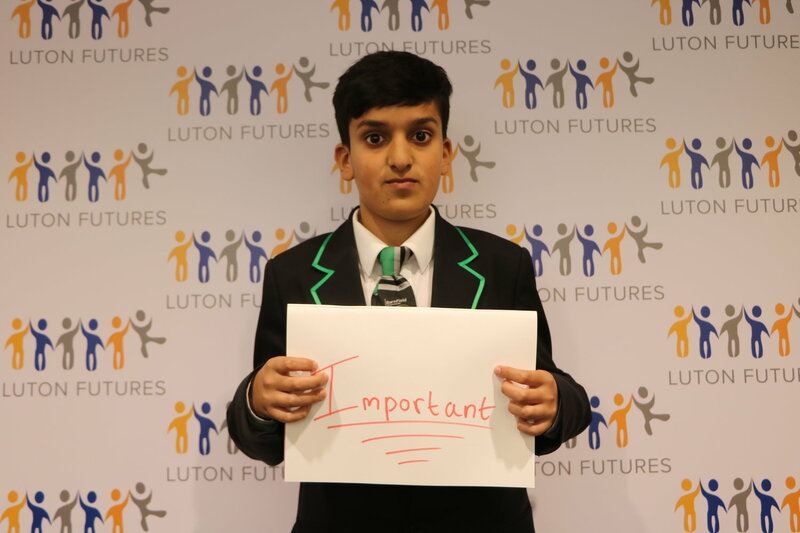 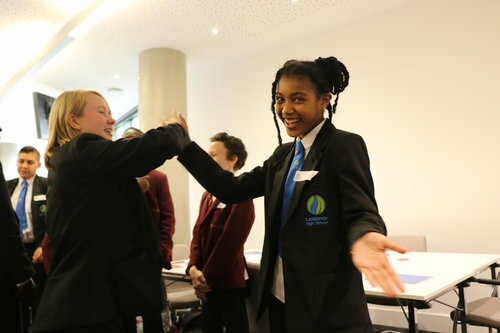 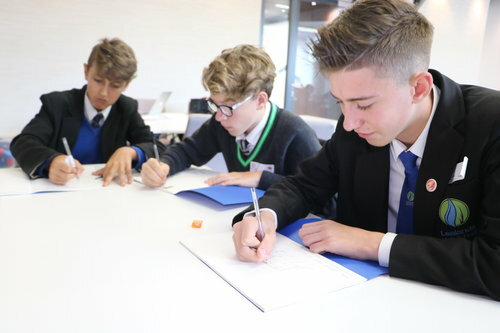 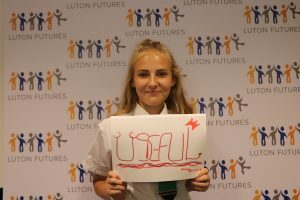 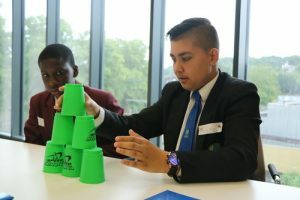 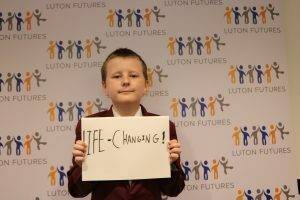 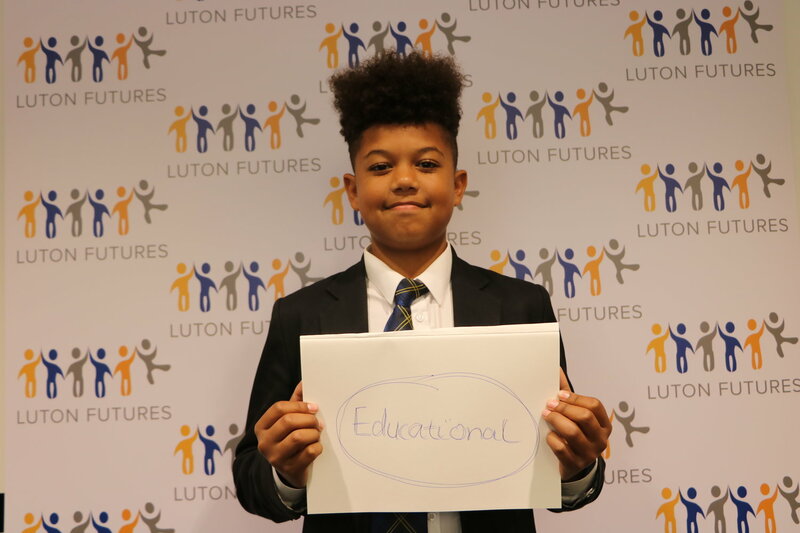 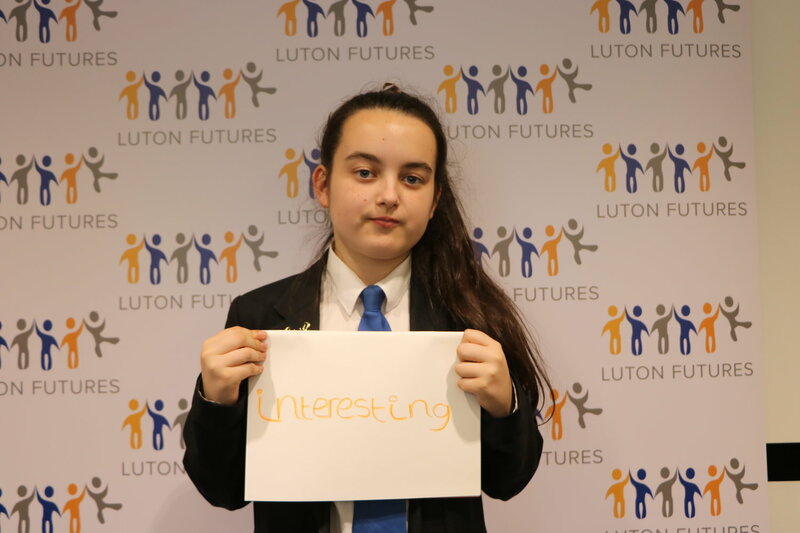 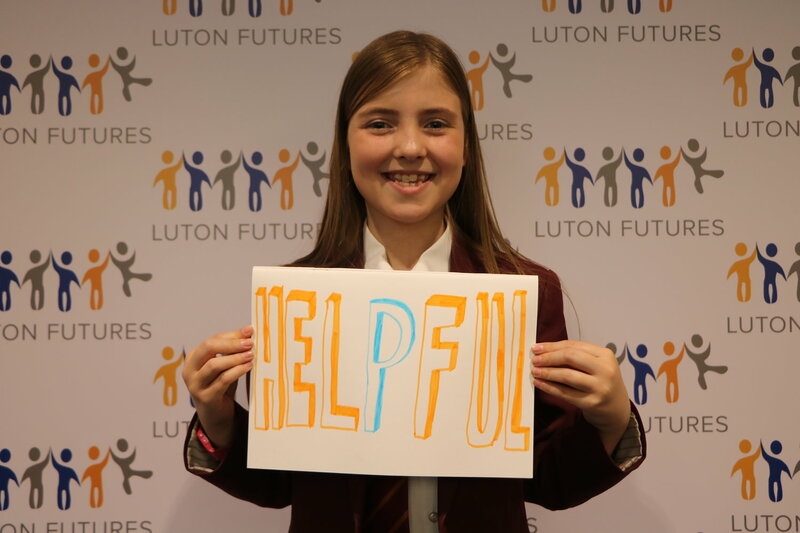 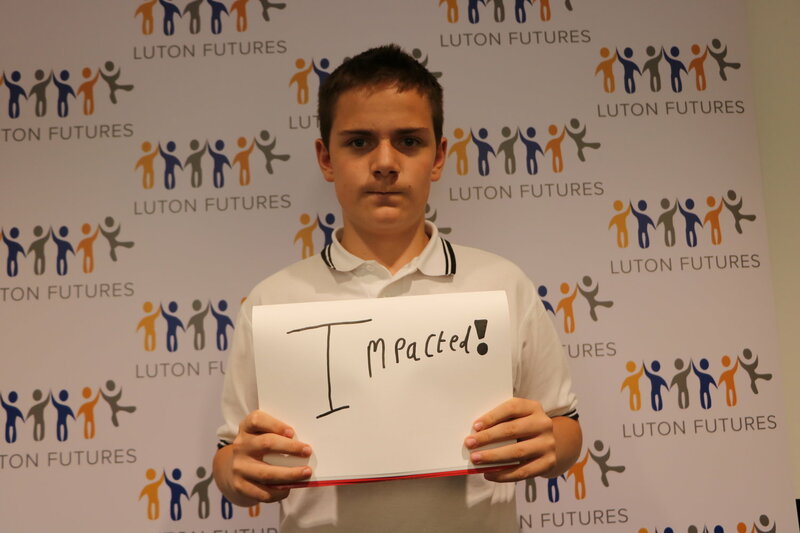 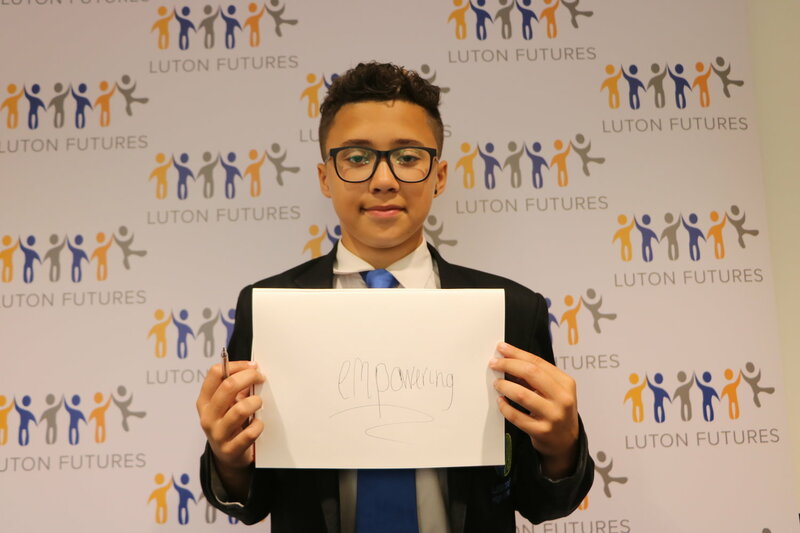 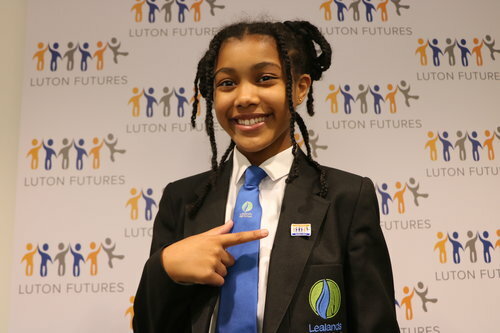 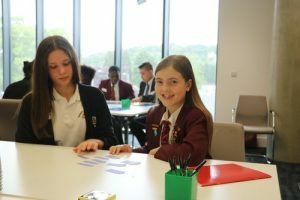 The end result will be a video, presented to Luton schools in September so the results of the day can be acted upon within the family of Luton schools.